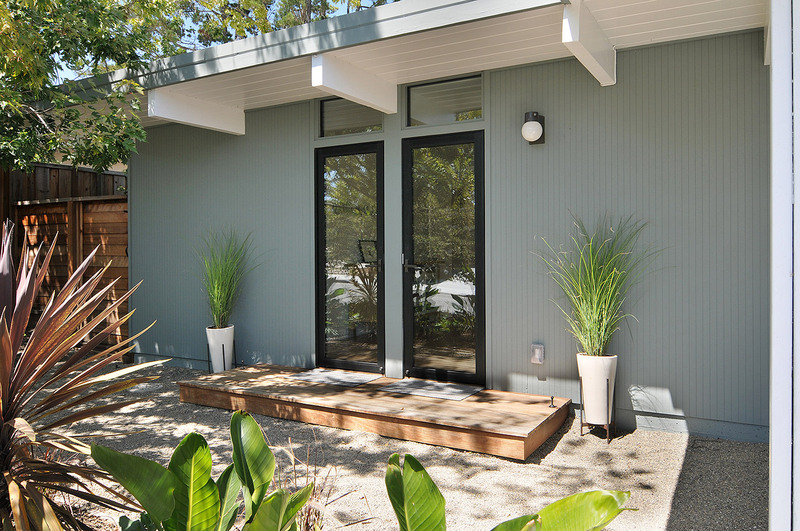 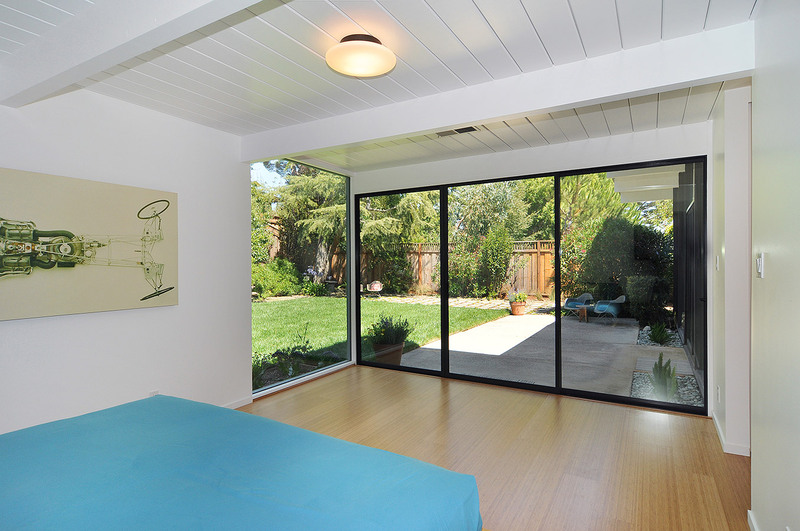 The intent to modernize and brighten a dark and dingy Eichler. 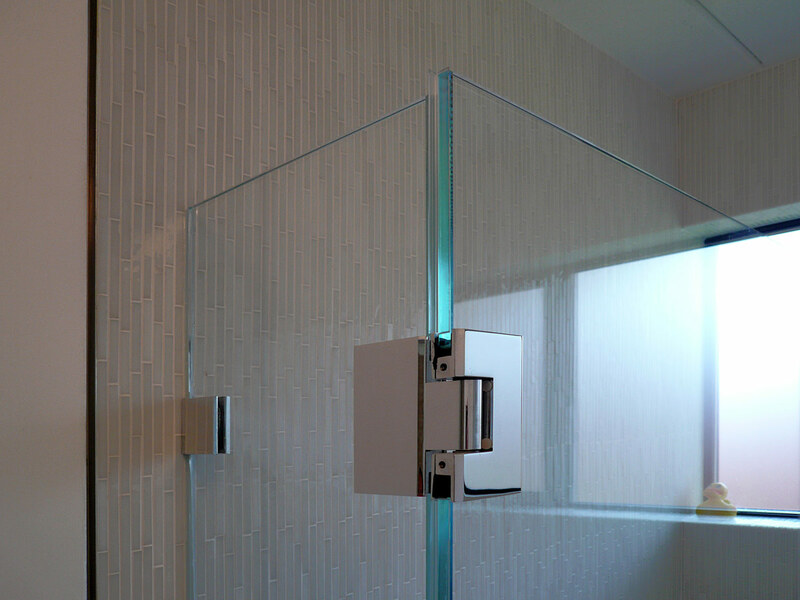 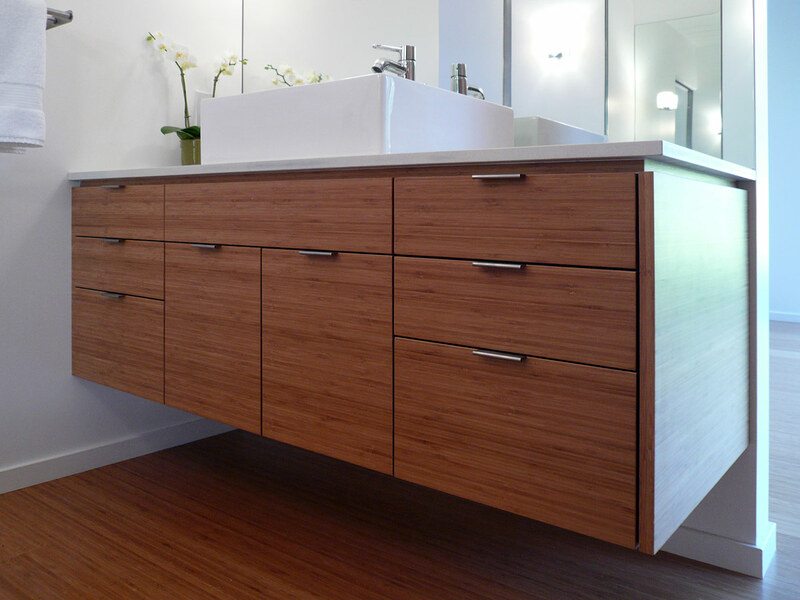 The solution, reconfigure a small dreary space for more light, better flow and spend more where important so the appearance of expensive items such as a custom bamboo vanity and high quality lighting would be noticed. 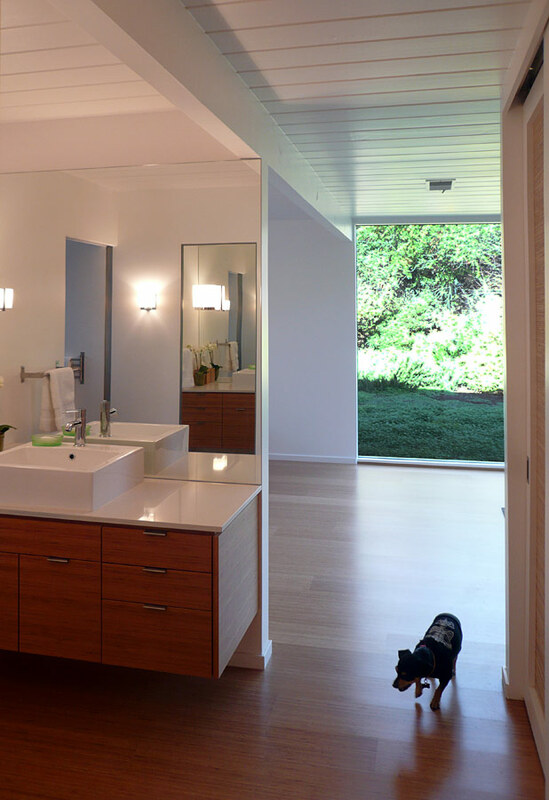 You’d never know the owner’s saved some money by getting some accessories from IKEA!